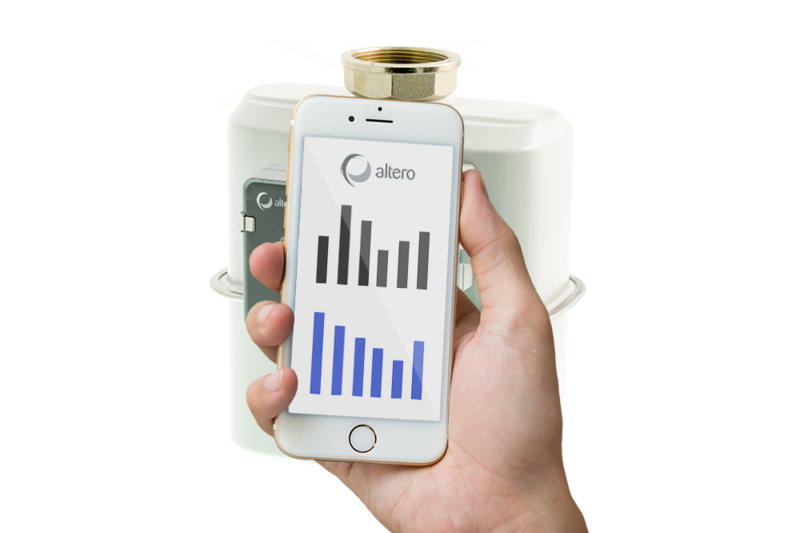 There are millions of well functioning mechanical gasmeters in Europe, Asia and the rest of the world. 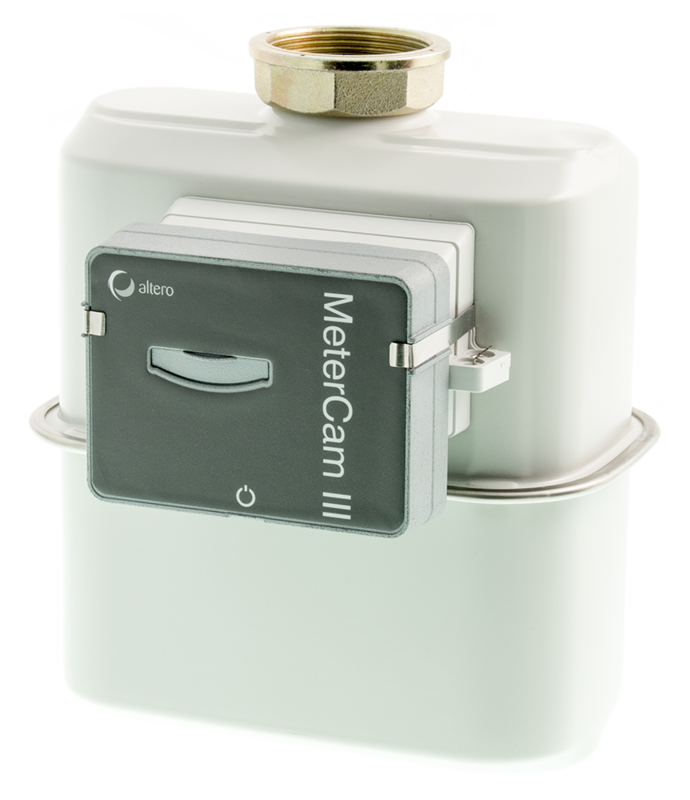 Apply the MeterCam on Gas Meter. 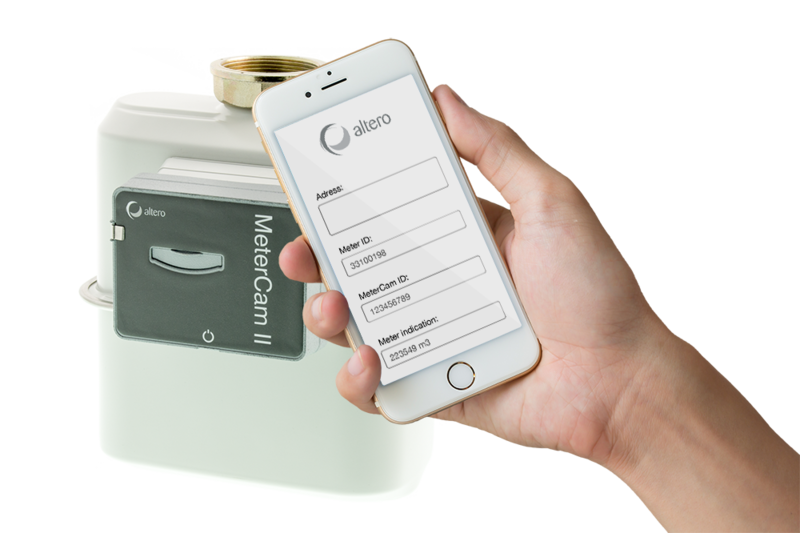 The new MeterCam III will transform your old gas meter into a new high tech wireless data measurement system. 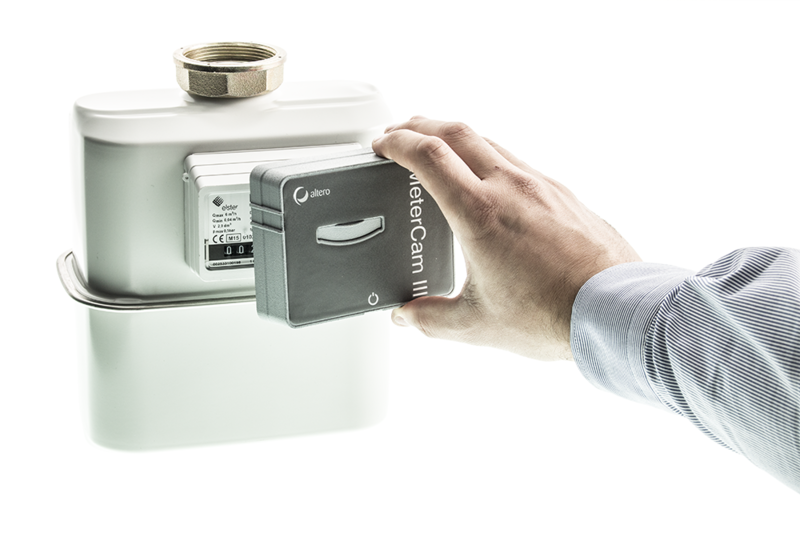 MeterCam III will digitally read the numbers on the old gas meter, and send them encrypted to a Gateway. Normaly the reading takes place once a day.